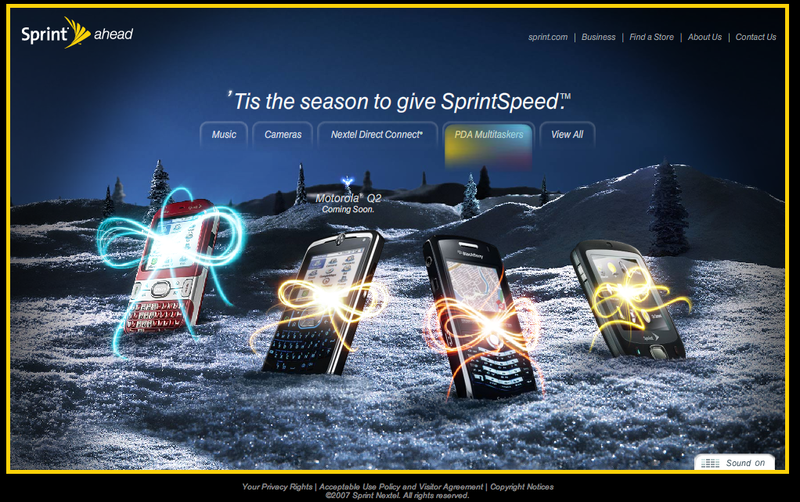 A new Sprint holiday campaign entitled ‘Tis the season to give SprintSpeed’ includes the new Moto Q 9, now being dubbed the Motorola Q2. UPDATE:One of our forum members found a direct link to the Motorola Q2 promotional page which lists the price at $149 after rebates. The Motorola Q2 was rumored to be released on November 23rd. This promotional ad direct from Sprint’s “Special Offers” website confirms that indeed they will be releasing a CDMA variant of the Moto Q 9h under the name Motorola Q2. No further details were available and it’s still unclear what differences are between the Moto Q 9h released just last week on AT&T and the Motorola Q2 scheduled for release from Sprint. It does appear certain the Motorola Q2 will be released in time for the holiday season.